I first discovered Captain Marvel when I was a little kid, watching HERO HIGH on the TV as a kid. 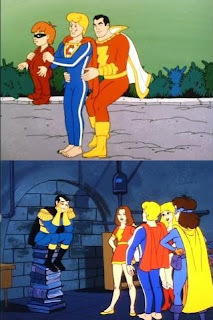 HERO HIGH was a cartoon full of superheroes who went to high school, and was loosely based on the Archie crowd. 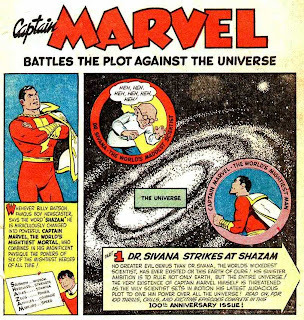 According to this website, the episode saw multiple times must have been the sixth episode, "A Fistful of Knuckles," because that's the one that guest-starred Captain Marvel, he of the power of Shazam. 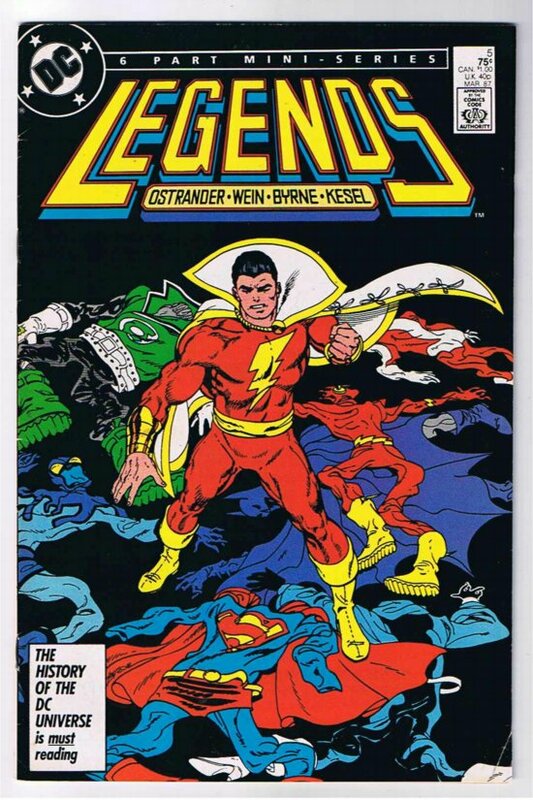 But I think where Captain Marvel really took off for me was borrowing this book from the school library when I was 14: The Smithsonian Book of Comic Book Comics. It not only offered a history of comics (which I always loved reading about), but provided some reprints from The Golden Age. Even with the two Superman stories in it ripped out, there was a lot for a young reader to peruse, from Batman's first appearance to a Little Lulu story to a classic Carl Barks–penned Donald Duck story. But there were two stories that I read in that collection over and over again. One was a story in Will Eisner's THE SPIRIT about Gerhard Shnobble, the man who could fly. The other is from CAPTAIN MARVEL ADVENTURES #100, entitled "Captain Marvel Battles the Plot Against the Universe!" by Otto Binder and C.C. Beck. As this book was practically my immersion into Golden Age storytelling, I did notice two things: that comics were pretty much split into adventure and humor, and that the humor strips held up over time while the adventure strips were very much a product of theirs. Except, that is, for The Spirit and Captain Marvel. Captain Marvel's adventure provided whimsy and high adventure, all rolled into one! And because of Beck's bold, fully formed art style, the artwork has held up and was solid even with the poor production techniques of the 40s. Wonderful stuff. 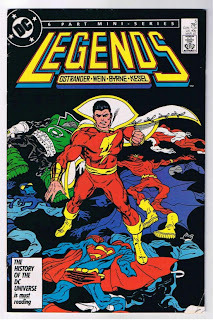 I wasn't a fan of Jerry Ordway's POWER OF SHAZAM! series in the 90s, but I was one of those people who really enjoyed Captain Marvel's big (if dark and twisted) involvement in KINGDOM COME. His presence as a counterpoint to Superman in that story really lent a lot of weight and gravitas to the situation. 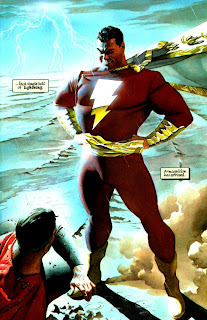 It also helped that Alex Ross' Captain Marvel is exactly how I think Captain Marvel would look in real life, which is more than I can say for most of Ross' depictions. My love for Captain Marvel (and to a lesser extent, the Marvel Family) stuck because of my penchant for reclaiming history. Even if there was no new worthwhile Captain Marvel stuff out, it was important for me (because I'm like that) to make sure everyone knew who Captain Marvel was, why he was so big, and why he was important. I even had a Captain Marvel T-shirt airbrushed. But what the Marvel Family means to me really solidified itself in May 2010, when I bought SHAZAM: THE MONSTER SOCIETY OF EVIL by Jeff Smith. My full review is here, but I'll just sum up. I had given BONE to my nephew, the Resident Kid, in 2007, and he went through it in a week. I wanted to follow it up with something else, and Jeff Smith seemed to be the right person to use. Well, the Kid liked it, all right. But the Girl Kid, she liked it more. Smith's depiction of Mary Marvel really spoke to her. 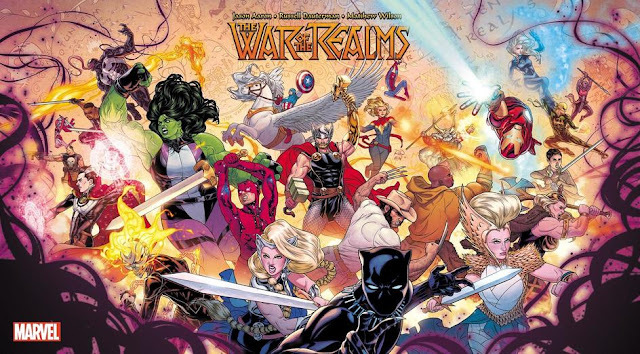 So since then, it's been Marvel Familyfest when the Niece and I get together. Two weeks ago, I was babysitting her and we went to Jollibee and came back home and watched some episodes of the 1981 SHAZAM! cartoon. We've seen the SHAZAM! episodes of The Brave and the Bold more than once. I've bought her the BILLY BATSON AND THE MAGIC OF SHAZAM! books (which she didn't really love) as well as a SHAZAM! annual that reprints some Golden Age stories including the first appearance of Black Adam (which she did). 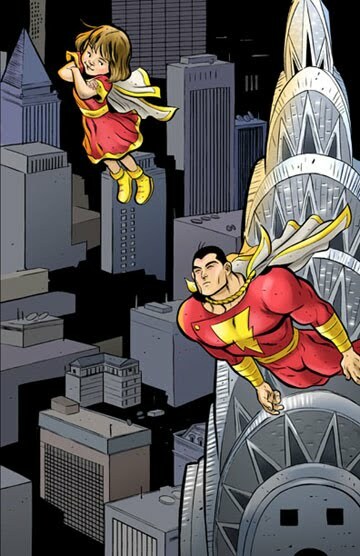 Captain Marvel, the Marvel Family, and the power of Shazam have brought me and my niece closer together than we ever were before. We've bonded and it's gone toward not only comics, but also in terms of her helping me take care of the dog, playing games, and just plain being an uncle and a niece. I've helped her with her own superhero, who starts out as a regular girl and turns into Super Poopai. And I have the Marvel Family to thank for that. I'm delighted to see Captain Marvel continue to get plugged on the Cube!. A friend of mine has kids age 8 and 10 and they loved Jeff Smith's Monster Society of Evil. My loves from the Golden Age are Plasticman and Captain Marvel, but unlike Plasticman, Captain Marvel seems to be a character that can be recrafted quite nicely by new artists and writers. If only they could continue to do that instead of falling back on these modern grim and gritty versions! We are supposed to have a "Curse of Shazam" series out soon. The CURSE!! Great post Duy, I also liked your incites to the history of the Superman / Shazam publication conflict. When you have the time my friend, check out my comic book site - http://www.comicbookandmoviereviews.com - as I have a Shazam 'IN RETROSPECT' post that you may be interested in.